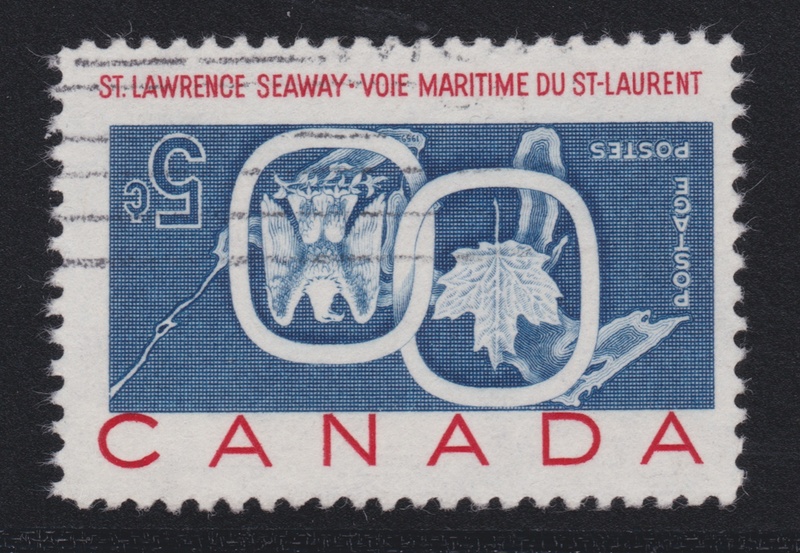 Lot 625 Canada #387a 1959 5c Inverted St. Lawrence Seaway, mint never hinged, fresh and extremely fine. Free of fingerprints which are often seen on these rare stamps but has a minor gum bend, mentioned for the record. Accompanied by a 2013 Richard Gratton AIEP certificate. Unitrade CV$12,500. 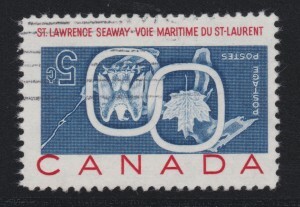 Lot 626 Canada #387a 1959 5c Inverted St. Lawrence Seaway, used, with light cancel and quite fresh. 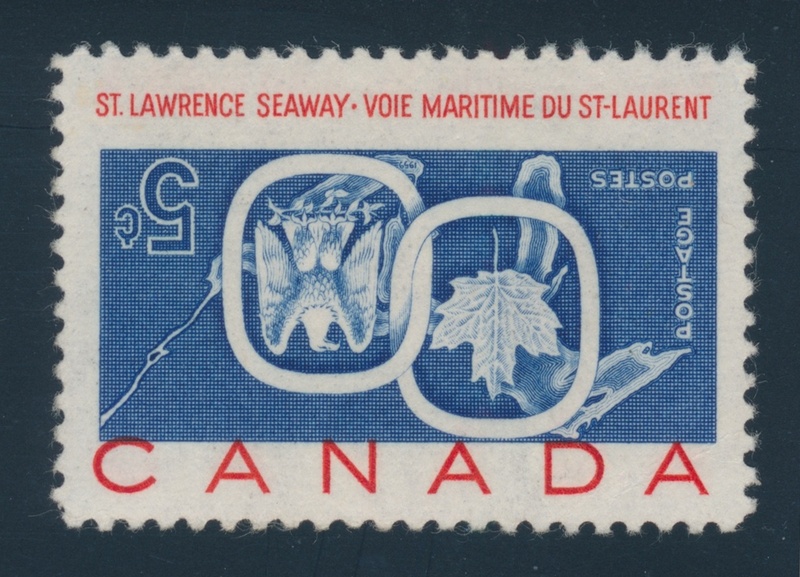 Catalogue value for used is, in our opinion quite undervalued as opposed to mint, as used stamps are rarely offered on the market. This is a most pleasing example in all ways. Accompanied by a 2009 Richard Gratton AIEP certificate. Unitrade CV$10,000. Lot 1062 — 1840 one pence red brown, “black plate” position DI, mint with o.g.